Cutting-edge technology and advanced software, experience and creativity are the key features for the accomplishment of a forefront design. Investment in research and technological development is the constant, real “driving force” of the company. The entire production cycle of products, from the creation of prototypes to the following engineering design and their manufacture, is developed internally. All products created by GIVI MISURE are characterised by a common high technological degree as well accuracy and operational reliability assured. 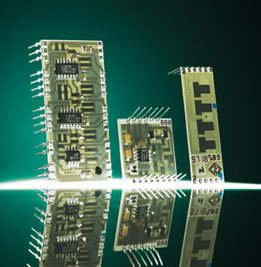 The capability of very quickly developing advanced solutions for the measurement and control in the industrial field as well as that of offering the market high-tech products being able to understand the needs of the markets, even by means of considerable operations of customization, has allowed GIVI MISURE to reach and consolidate its leading positions. This is what happened for instance in the sector of synchronised Press Brakes for the sheet metal processing, where GIVI MISURE plays a key role. 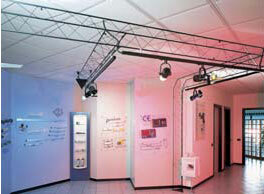 In order to directly experience the manufacturing technology of products, a permanent showroom was created.